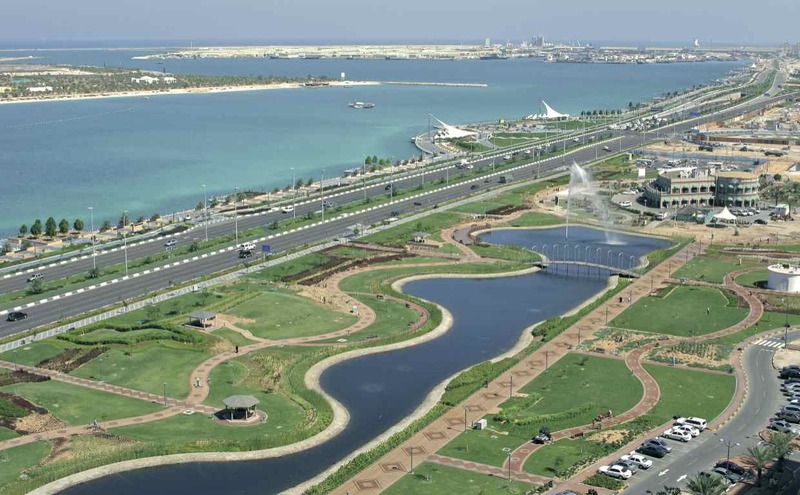 The success of the Abu Dhabi Blue Carbon Demonstration Project led AGEDI to initiate the National Blue Carbon Project (Phase II), which expanded the science to the Northern and Eastern regions of the UAE, and also extended the understanding and valuation aspects of coastal blue carbon ecosystem services. Phase II of the Blue Carbon Demonstration Projected was managed and facilitated by AGEDI in collaboration with the UAE Ministry of Environment and Water (MoEW), Environment Agency – Abu Dhabi, (EAD) and a team of international experts and volunteers. Phase II also saw the incorporation of findings into policy creation as well, including the proposed compensation fund. The Contingent Valuation identified the economic value of coastal ecosystem services, to help determine compensation fees for associated environmental damage. The findings and recommendations from Phase II aims to be then incorporated into local, national, regional and international programmes and frameworks documents. The field work was completed in November 2014 at a National level in collaboration with Ministry of Environment & Water and the competent authorities of each Emirate, and the findings released in October 2015 . The contingent evaluation studies have also been completed to date. AGEDI also continue its efforts to create a regional scientific working group for Blue Carbon.